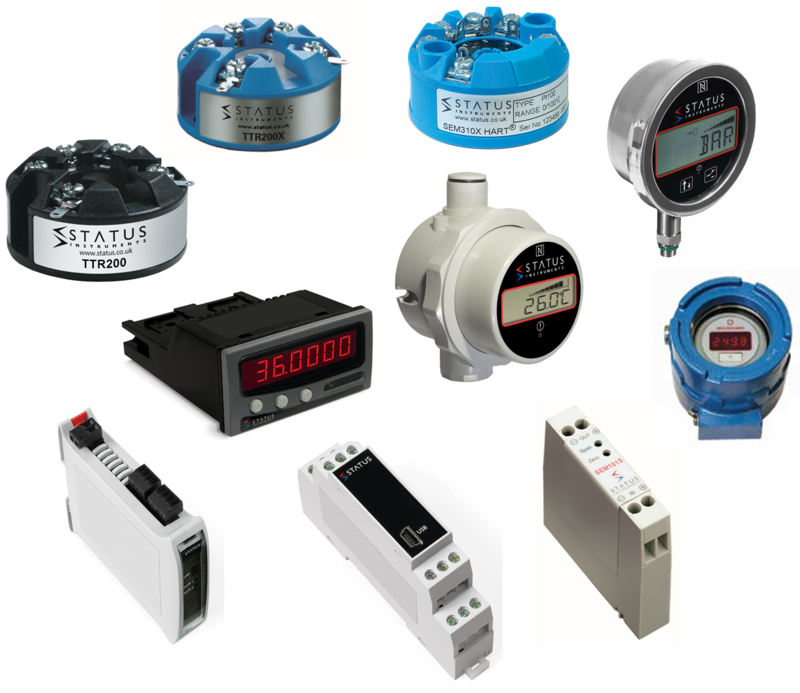 Status Instruments designs, manufactures and markets innovative electronic devices for the process industry, including: Temperature Transmitters, Battery Powered Displays, Signal Conditioners, Isolators, RH/Dewpoint Transmitters, Digital Indicators, Alarms, Power Supplies & Data Loggers. Whether you are an end-user or an OEM manufacturer, Status has the expertise and product to meet your application needs. Visit the Status Instruments Website for more information. To purchase Status products directly, please visit our online store or fill out the contact form below.